I don’t always watch scary movies but when I do…. So today’s Halloween. And I’ll let you in on a little secret. My family didn’t celebrate Halloween growing up. Part of it was due to my parents being new immigrants to the country and not knowing the customs. The other part was that since we were Christians (and Southern Baptists to boot), it didn’t align with our beliefs. So I never got to go trick or treating and the only time I ever dressed up in costume for the day was the Halloween parade in kindergarten. My costume then was a white girl. I was actually supposed to be a princess but the mask literally was a blonde girl with a pale pink face so therefore I became a white girl for the day. I am 99% positive this was that mask. Isn’t that terrifying? My views on Halloween have changed since I’ve gotten older and if/when I have kids, we’ll probably take them out trick or treating (AS LONG AS KNOW THE REAL MEANING OF CHRISTMAS). Keeping in with the theme of the holiday, it make come as quite a bit of a shock that…I actually do enjoy a good scary movie every now and then. I know, that’s a surprise isn’t it. We all know how much I love spoilers and I hate not knowing what’s going to happen. Scary, suspense movies are THE WORST at making me jump. But honestly? As long as I’m not by myself, I enjoy a good scare. Now, gory movies are a different thing altogether. I cannot stand gore for pleasure. War movie gore is acceptable because I know that actually happened and as a historian I applaud authenticity. But movies where it’s just used for entertainment? No. You will never see me watching movies like Saw, Hostel, or anything like that. Seriously if you trick me into watching a gory movie, we will not stay friends very long. I also know that I have not seen a lot of what is considered classic scary movies like Friday the 13th, Halloween, Nightmare on Elm Street, The Exorcist, etc. And I never will. And you know, that is ok. I like not having nightmares. That being said, here are some scary movies that I have enjoyed over the years. 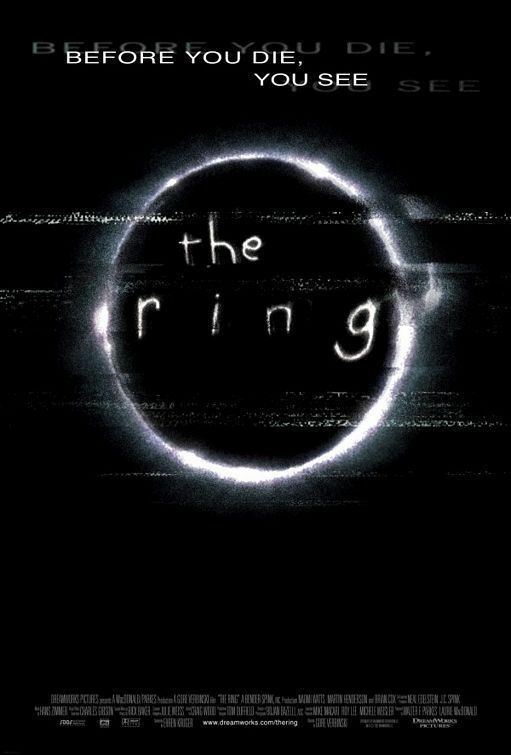 The Ring – I remember my friends and I had missed this in theaters and rented it during the summer. We knew it was going to be scary but had avoided all the spoilers. I still built a pillow fort around me to protect myself. I vividly remember one of my friends start cursing during that TV scene at the end. My least favorite part? Amber Tamblyn in the closet. Crap, is my nose bleeding? 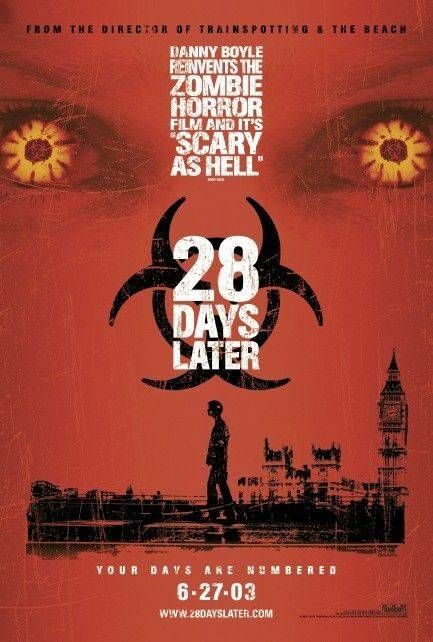 28 Days Later – I was coerced into going to see this movie by my friends and I didn’t want to. I didn’t want to watch a zombie horror movie. I thought it was going to be all gory and jumpy and I hated that I had paid money to watch this. And then I saw the movie. AND LOVED IT. It’s probably my favorite horror movie of all time. If you still haven’t seen this movie yet, WHY NOT? Scream – This was a high school sleepover movie favorite. Confession: To this day, I still have not completely watched the opening scene with Drew’s character and her boyfriend. I always have and will continue to cover my eyes in this scene. The rest of the movie however is good to go. 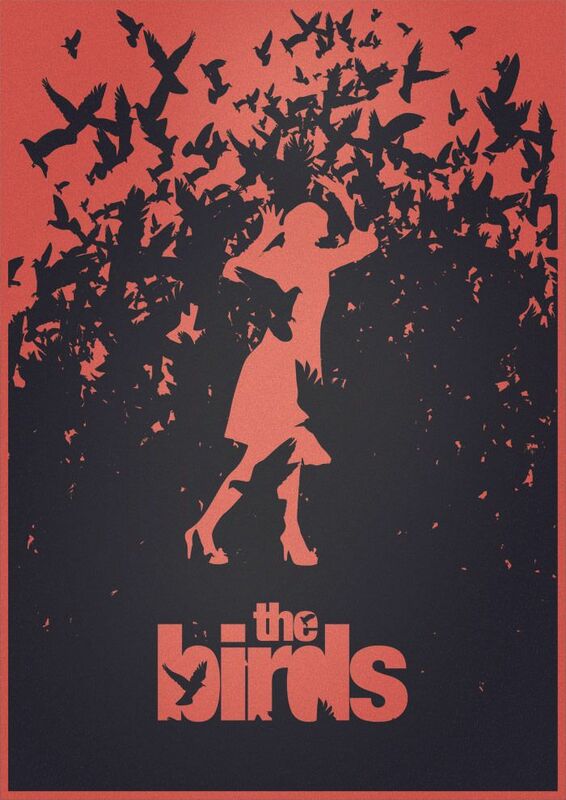 The Birds – I preface this to say that I hate swarms of birds flying in the air. Migration season is the worse. SO MANY BIRDS IN THE AIR AND IT NEVER ENDS. So out of all the Hitchcock horror movies, this one is my favorite. Because it’s basically one of my nightmares come true. 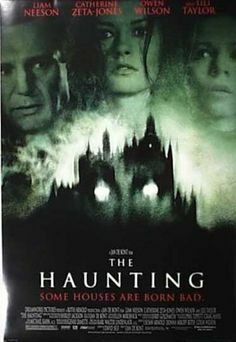 The Haunting – This movie is surprisingly liked by my family as one of our favorite scary movies. (The rest of the family was scared to death by What Lies Beneath but I skipped out on that viewing.) I know it’s not everyone’s cup of tea but we found it quite scary. Also, Owen Wilson’s head.